Home » How to Choose the Right Type of Network Tester? Many instances occur when technicians find it hard to choose which type of network infrastructure testing device will be the optimum one to choose. If you are one of them and often get confused while selecting the right kind of network cable tester, then this post needs your attention. We will offer you proper guidance that can assist in improving your knowledge about the various network layers and which type of tester to choose for each of them. We believe that it is important that you have proper information about different kinds of testers you should buy. It will let you boost customer satisfaction and eliminate the downtime to a greater extent. When to go for a cable verifier? The main use of a cable verifier is in the Physical Layer that includes physical cabling and electrical signaling parts. They are responsible for making a connection between the devices on the network. You can go for a cable verifier if there is a requirement for checking short circuit, split bars, or you want to test the electrical continuity in the system. On top of that, this type of network tester comes with plenty of troubleshooting functions like cable tracing, calculating cable length, etc. So, it is important that all cabling technician should have a tester that can work as a verifier as it can trace almost 80% of network issues. When to select a network transmission tester? There is a requirement to have information about the transmission tester to make a brilliant choice. Such type of testers provides functionality for testing on both Layer 2 as well as Layer 3 in a network connection. So, you should choose a transmission tester when there is a need to calculate the transmission of data across a cable. This equipment detects and even eliminates the physical layer issues along with offering a Media Access Control. It is a brilliant device that every technician should have in their tool collection. When is a cable certifier the right choice? The cable certifiers are specially made devices that technicians should buy on the jobs that demand cable manufacturer warranty. Along with that, they also utilized by the technicians on Layer 1. Additionally, this device can be very useful to measure the performance of radio frequencies. Certifiers may demand a little bit higher investment, but they are top end models that come with very useful functionality. As you can see, each type of network tester has unique features that make them suitable for certain conditions. It is important that you should have adequate information about each of them. Having this will make sure you can choose the right type easily. 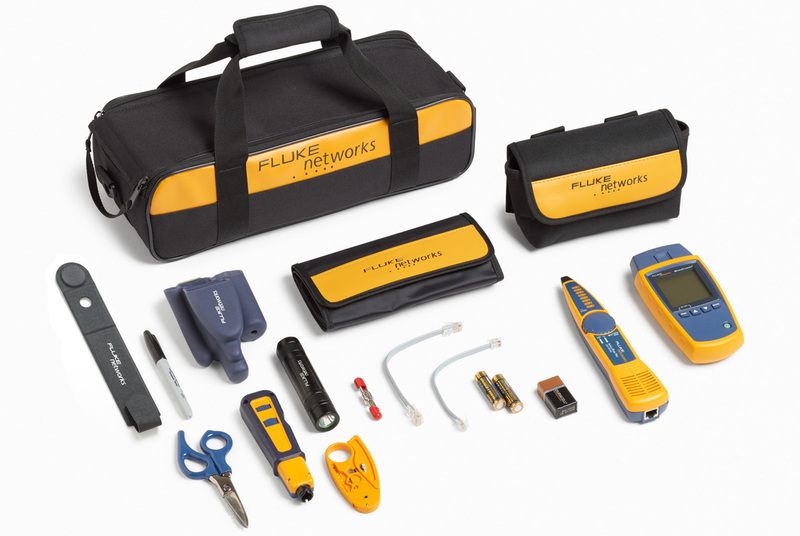 A network cable tester is nothing less than an assurance for the technician to find the right fault. Don’t forget to tell us about your experience with the network testers in the comment section. We believe that it will be very beneficial for your fellow readers.